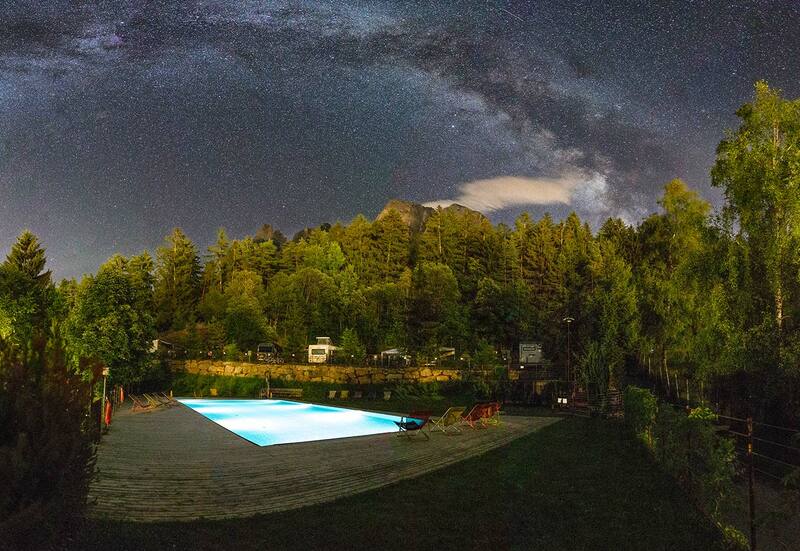 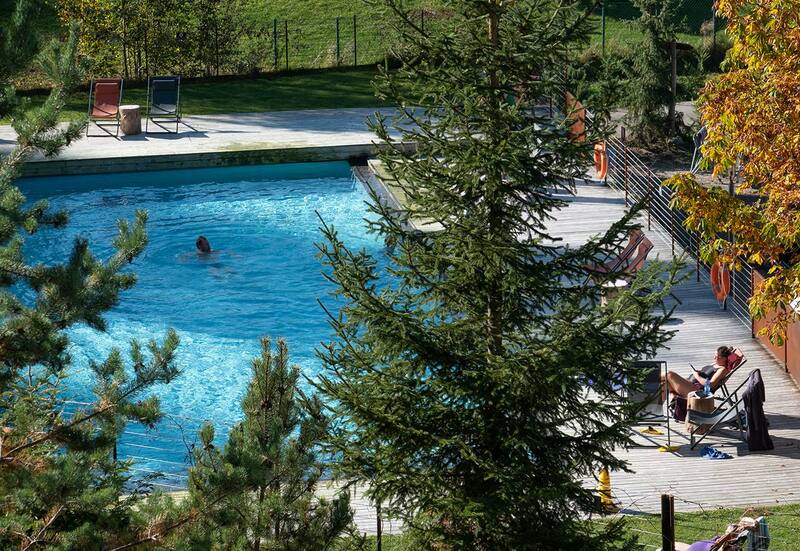 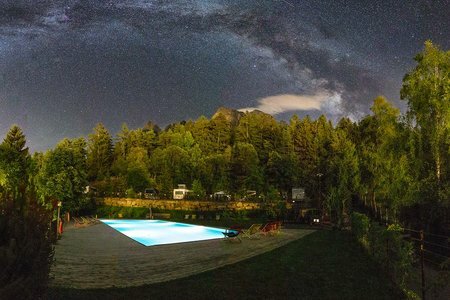 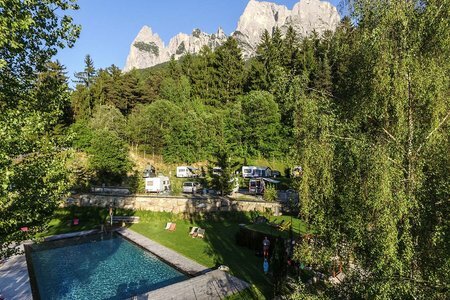 The Laghetto di Fiè/Völser Weiher natural bathing lake is located only a 20-minutes walk away from Camping Alpe di Siusi/Seiser Alm. 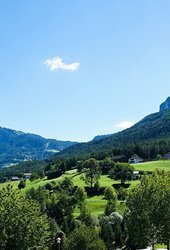 This is a true jewel of nature. 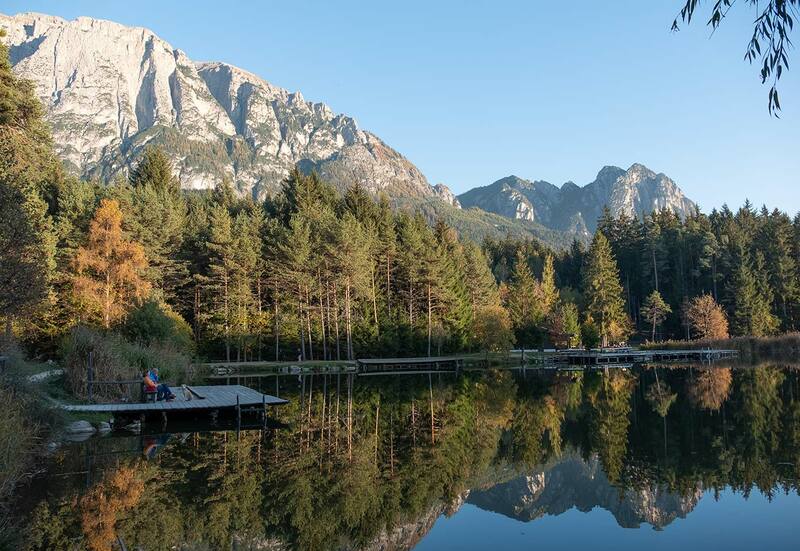 With the stunning backdrop of the Sciliar/Schlern mountain range, the lake is a superb place for walking and hiking, as well as for relaxing on the tanning lawns. 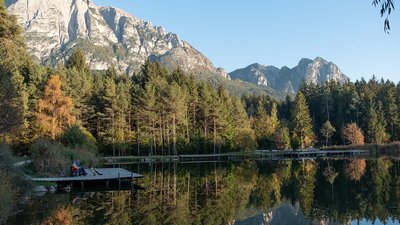 Also note: The water quality of Laghetto di Fiè/Völser Weiher is being checked regularly and keeps receiving top ratings.